Are you looking for a fun character for your little girl's party or event? Our fairies are ready to delight! Whether you want to go with our classic "Tinkerbell" character, or you want our original fairy, "Rosebud", we bring the party to you with face painting, balloons, glitter tattoos, singing, and even story time and singing time. See below for options and pricing. 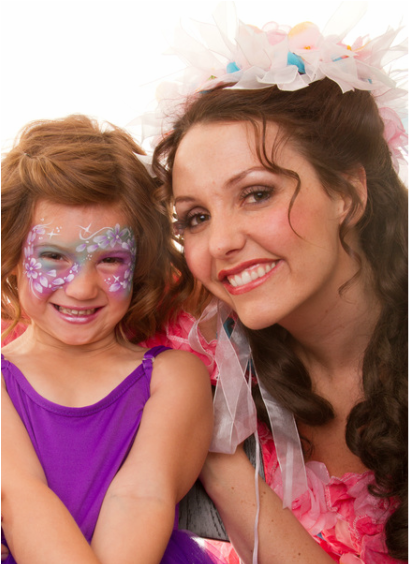 Live professional performance and story time with your fairy of choice, face painting for up to 12, singing time, and plenty of time for pictures. Create a memory that will last a lifetime! 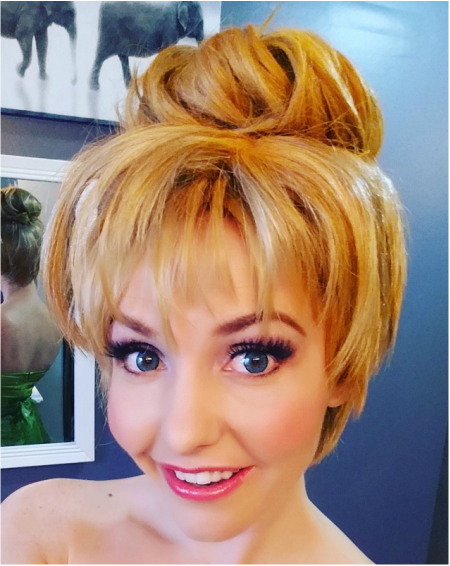 Live professional performance from your fairy of choice, singing and story time, fun jewelry tattoos for up to 12, and plenty of time for pictures. Create a memory that will last a lifetime!